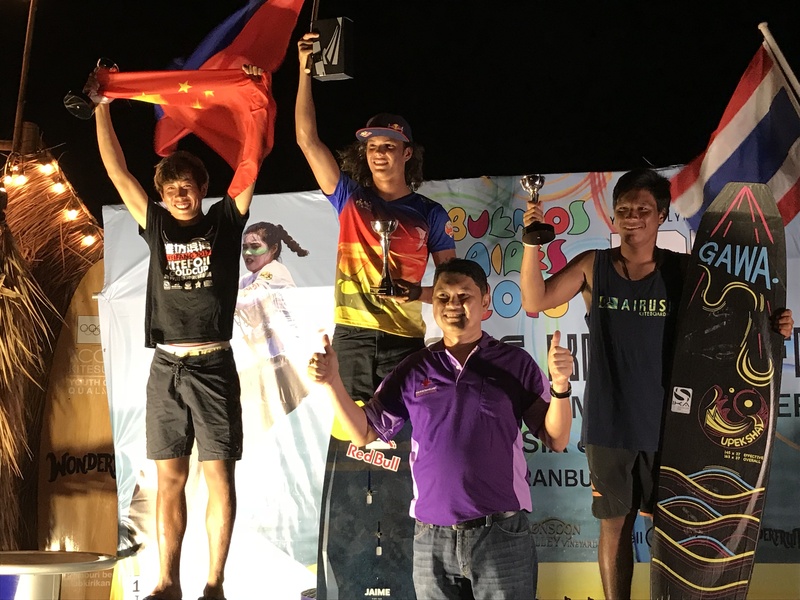 China national kitesurfing team was officially founded with the support and authorization from the Water Sports Administrative Center of State General Administration of Sports of China and the Chinese Yachting Association. 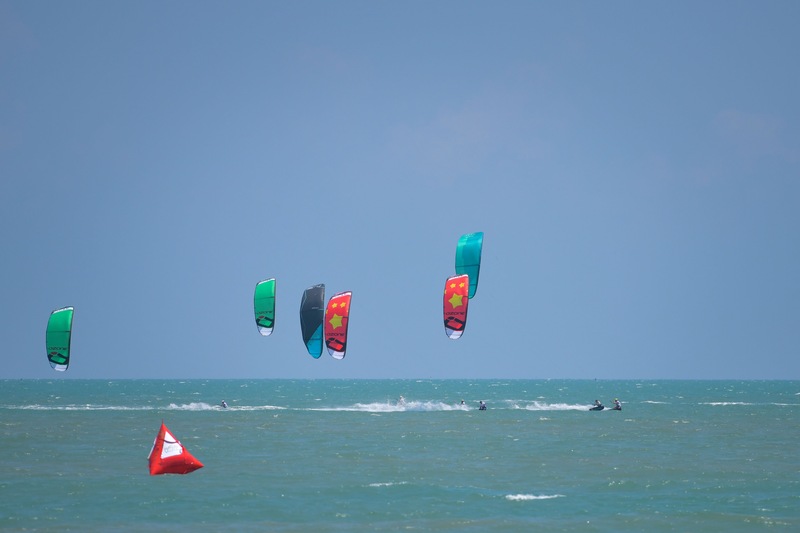 Kitesurfing in China has been developing among the people through mainly commercial promotion. 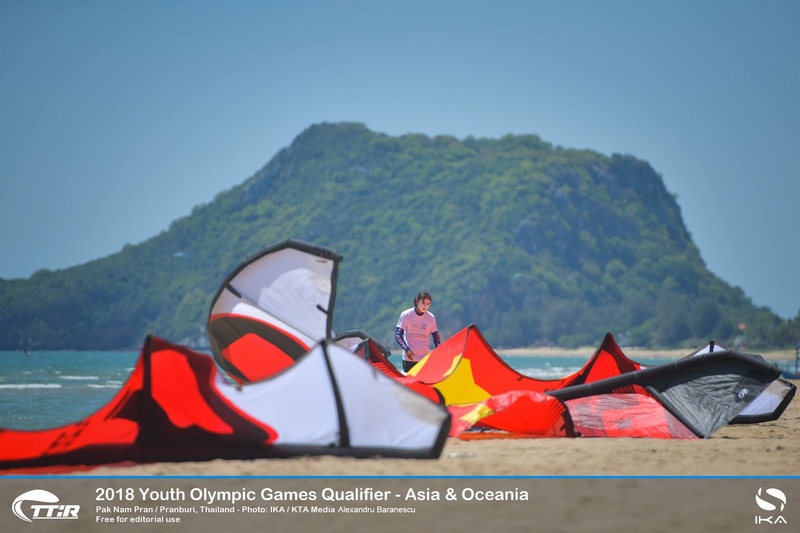 With kitesurfing racing disciplines included in the official competition of 2018 Youth Olympic Games in Argentina and the accelerating progress of kitesurfing entering the Olympic Games, the sport is drawing rising social attention.The Water Sports Administrative Center of State General Administration of Sports of China and the Chinese Yachting Associationhave been following the development of kitesurfing in China and hosted several kitesurting events and coach training programs. 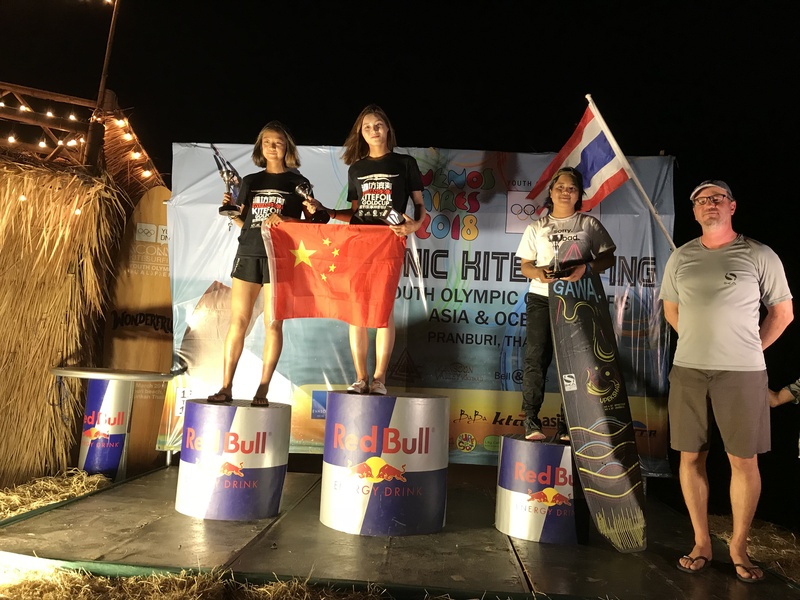 Since July 2017, kitesurfing has been officially included in the training of China sailing team, with the participation of kitesurfing coaches and athletes in several training programs of national sailing team with satisfactory results. 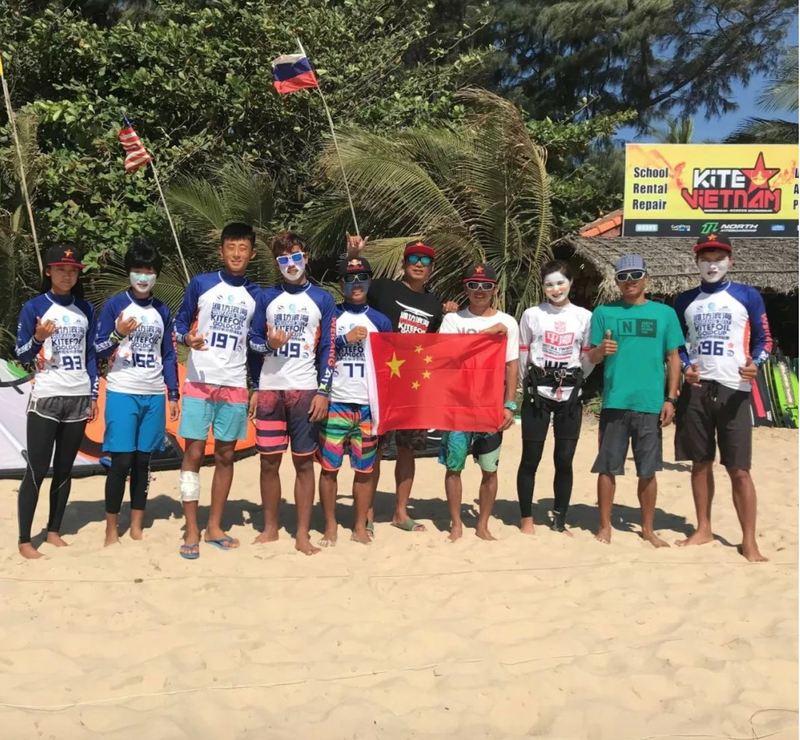 The China kitesurfing training team is composed mainly of Weifang Blue Fantasy Kitesurfing Club, with the best kitesurfing coaches and athletes in China. 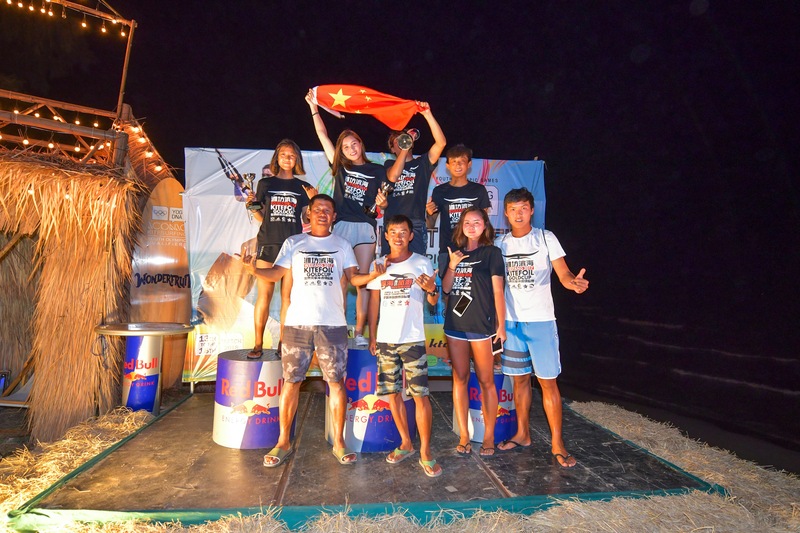 Our team members are as follows. 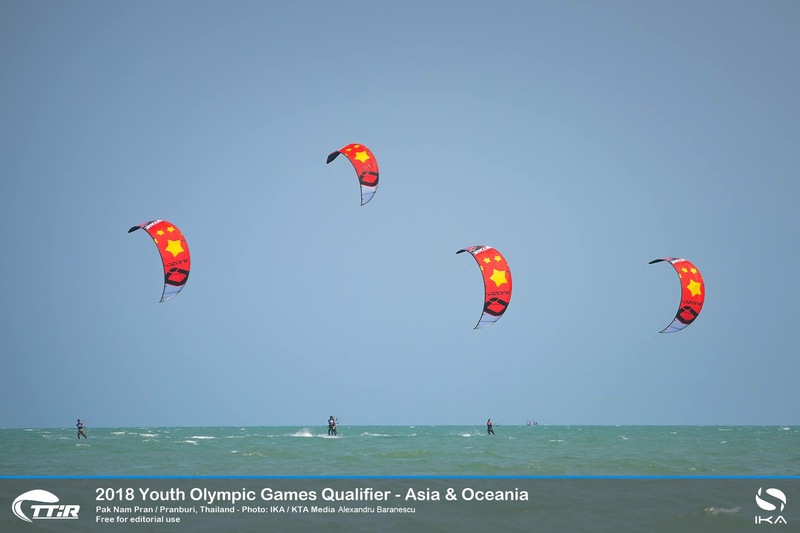 With the China national kitesurfing team officially founded, it will represent China to attend major international events this year, e.g., Youth Olympic Qualification, Youth Olympic Games in Argentina, International Kitesurfing Championship, Asian Kitesurfing Championship, etc. 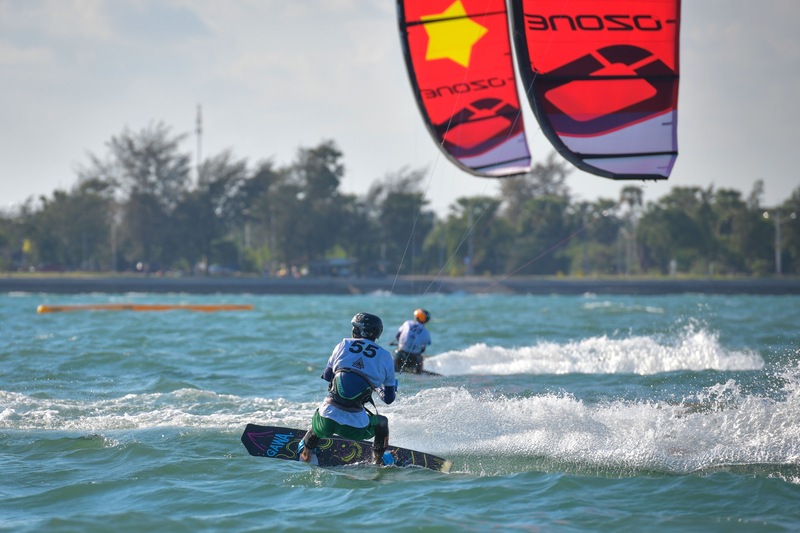 In the meanwhile, professional kitesurfing training centers will be set up in Weifang, Bo’ao, Pingtan, etc., to further enhance both the performance of China kitesurfing team and the overall competitiveness of kitesurfing sport in China with scientific training methods. 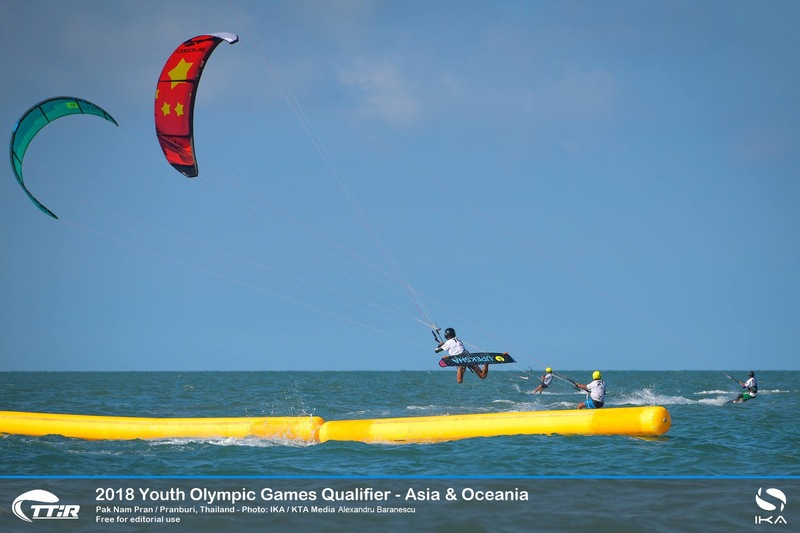 Wish China kitesurfing team excellent performance in future competitions.